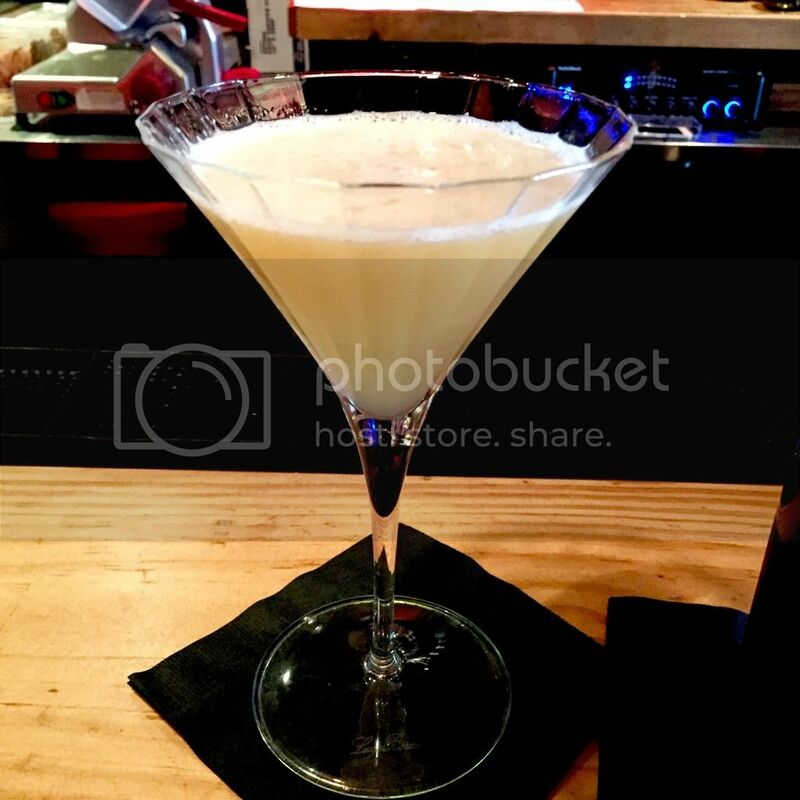 Where to order: Piripi, 320 San Lorenzo Ave. #1315, Coral Gables, FL. The Spicy Bull – (below) Mount Gay Black Barrel rum, fresh lime juice and ruby red grapefruit juice, topped with Yellow Red Bull and a jalapeño slice, $5 August 16-23 (normally $10). Aztec Medicine – (below) Pineapple, Bacardi 8 rum, habanero bitters and fresh lime, $15. 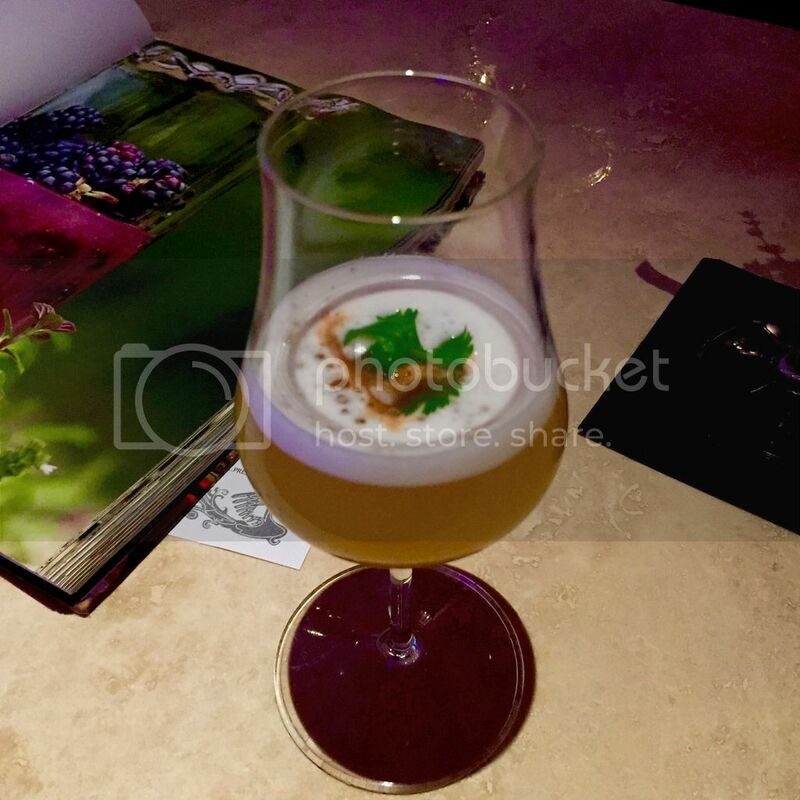 Where to order: The Drawing Room, 1801 Collins Ave., Miami Beach, FL. 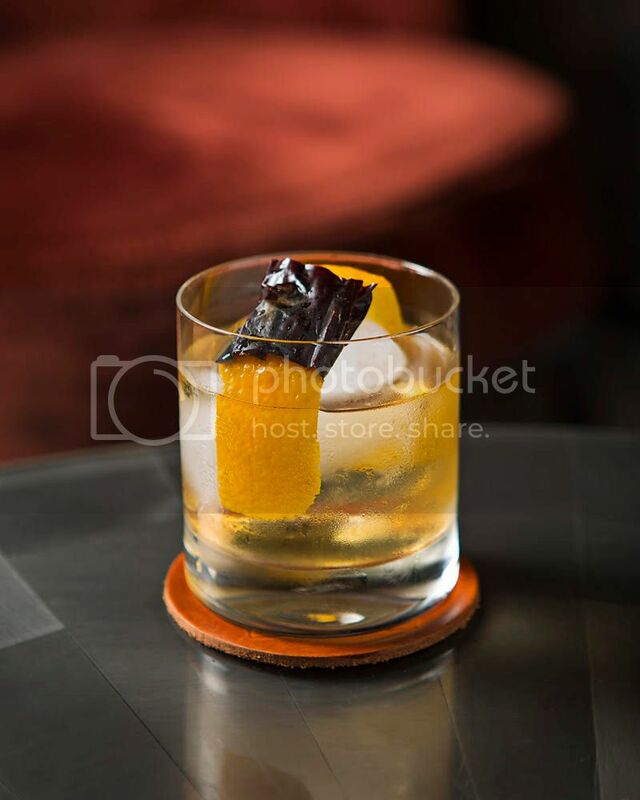 Havana – (below) Aged rum, house coffee bitters and orange essence, $15. 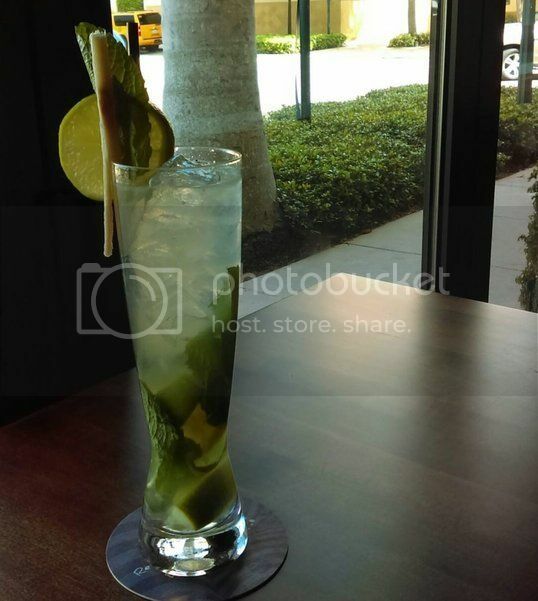 Where to order: MO Bar + Lounge, 500 Brickell Key Drive, Miami, FL. 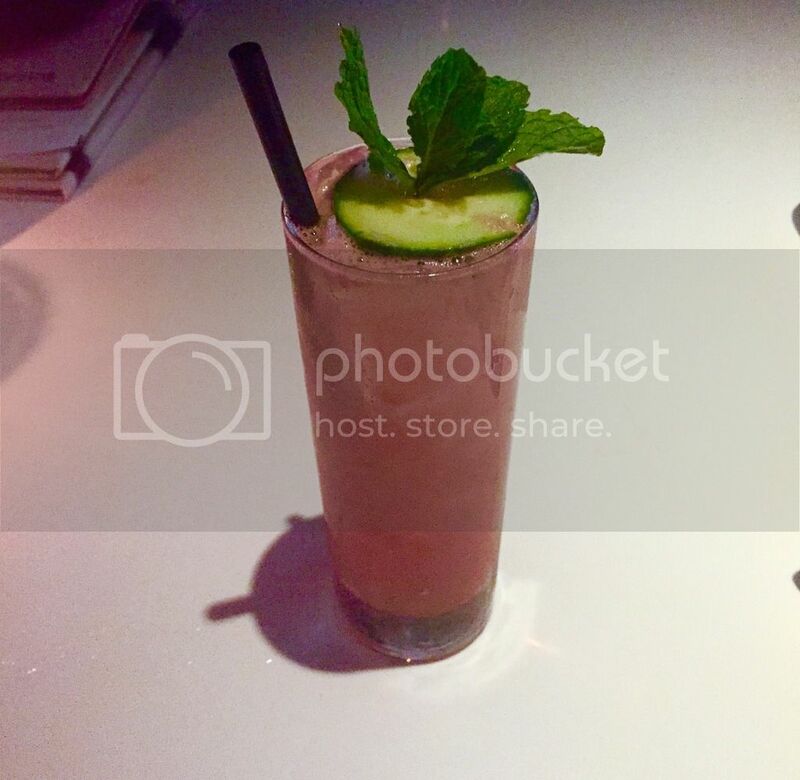 Watermelon Cucumber Mojito – (below) Bacardi rum, crushed seedless watermelon, English cucumbers, fresh mint and freshly squeezed lime juice, $16. Where to order: Katsuya, 1701 Collins Ave., Miami Beach, FL. 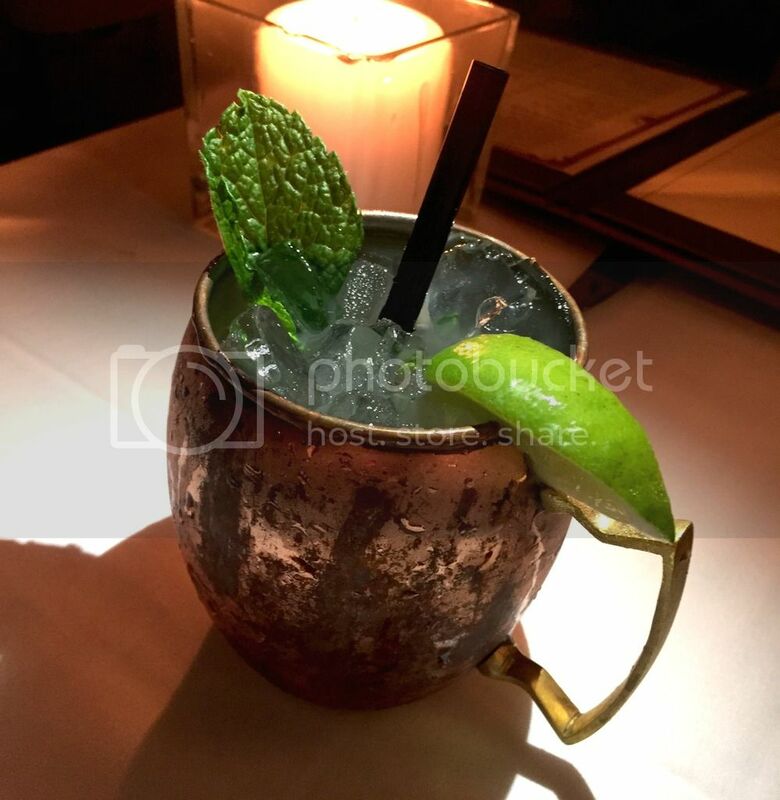 Boricua Mule – (below) Trigo Extra Añejo Rum, lime juice, fresh mint and ginger beer, $10 through September 31 for Miami Spice. Ernesto – (below) Mount Gay Black Barrel rum, peanut butter wash, Cocchi Torino and Gancia Americano, garnished with a roasted peanut, $13. 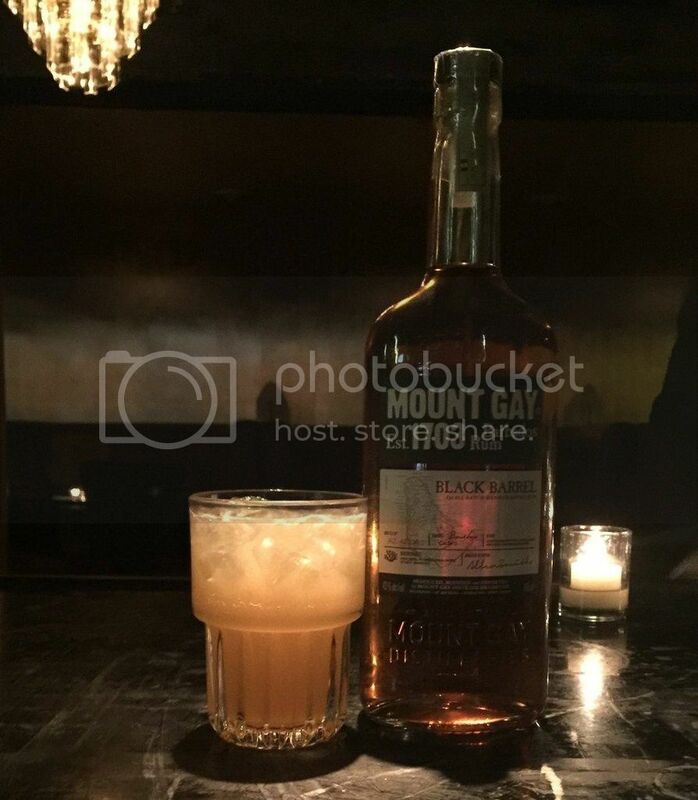 Chai Tea Masters – (below) House infused Mount Gay Black Barrel rum, chai syrup and lemon, $14. 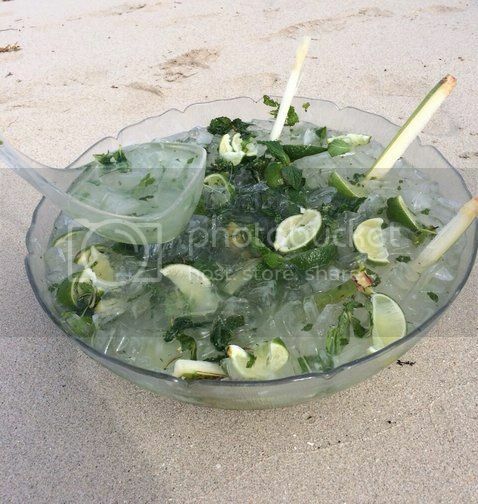 Nikki Beach Mojito Bowl – (below) If you’re planning a group outing, this one’s for you. Nikki Beach has partnered up with local charity Style Saves to throw a free National Rum Day party this Sunday featuring a giant Mojito Bowl made with half a bottle of white rum and half a bottle of lemon rum. The bowl costs $350, and $50 of each purchase will go toward new clothing and back to school items for underprivileged children. 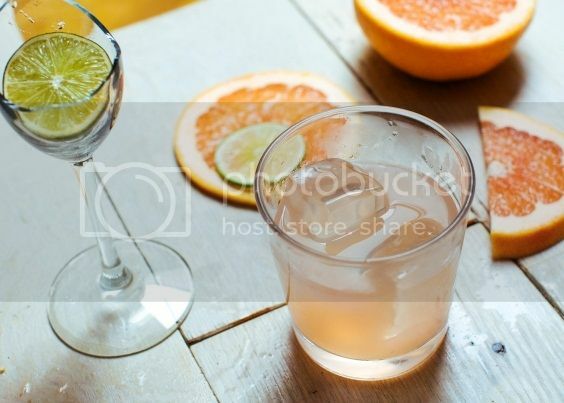 Hemingway Daiquiri – (below) 2 oz Caliche Rum, 1/2 oz maraschino liqueur, 1/2 oz fresh grapefruit juice, 3/4 oz lime juice. Pour the ingredients into a cocktail shaker filled with ice. Shake well. Strain into a rocks glass. 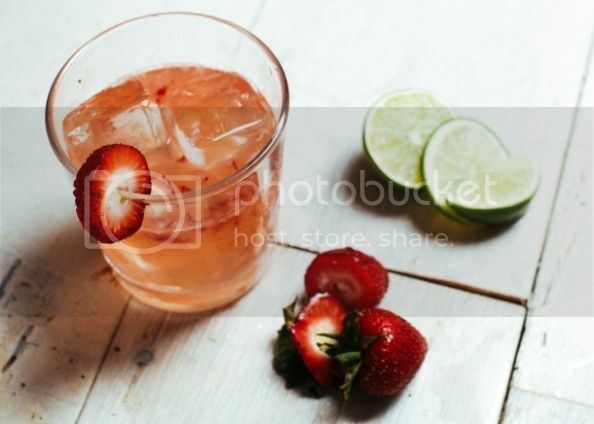 Cali Strawberry Daiquiri – (below) 2 oz Caliche Rum, 1 oz fresh lime juice, ¾ oz agave nectar, 1 fresh strawberry. In a shaker, combine all ingredients, then lightly muddle the strawberry. Shake vigorously until well chilled. 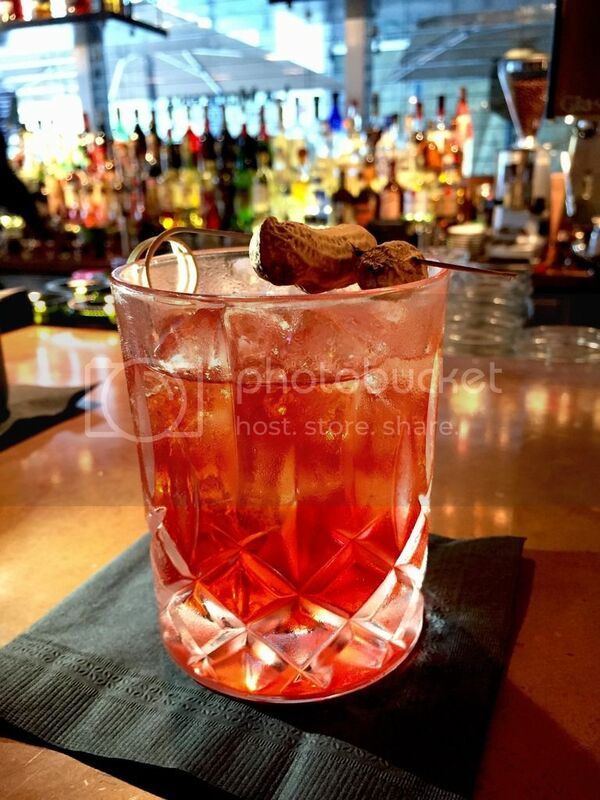 Strain into an ice filled rocks glass and garnish with strawberry.